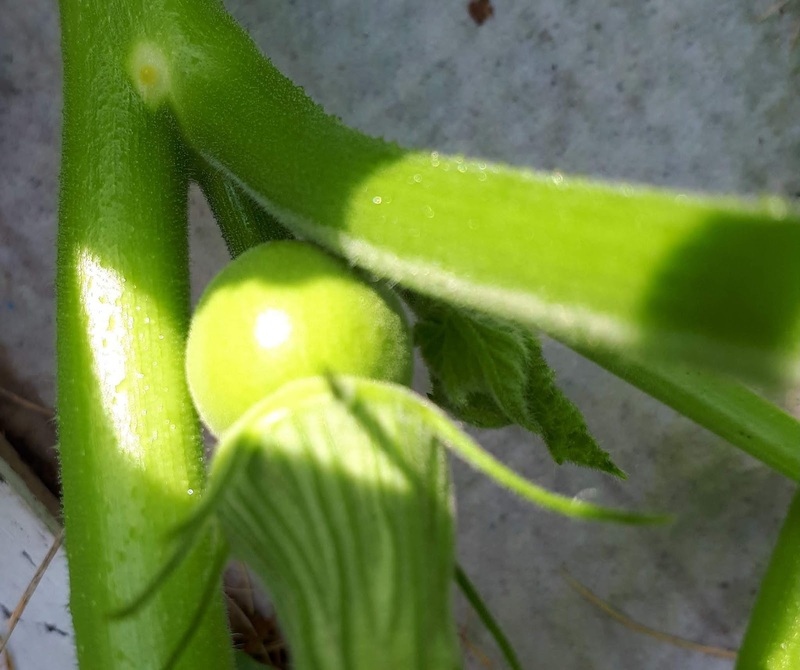 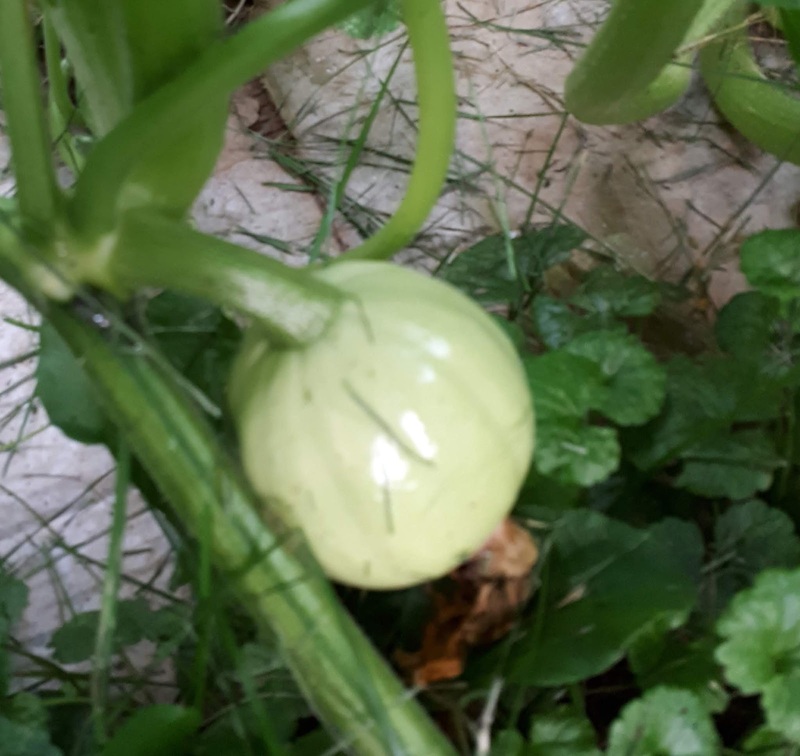 Ther are four fruit growing on this one pumpkin plant. 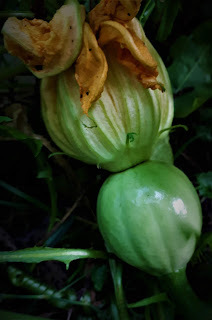 Ther are also numerous flowers. 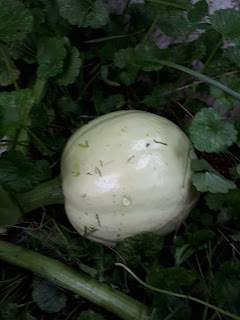 this is my first pumpkin planting.